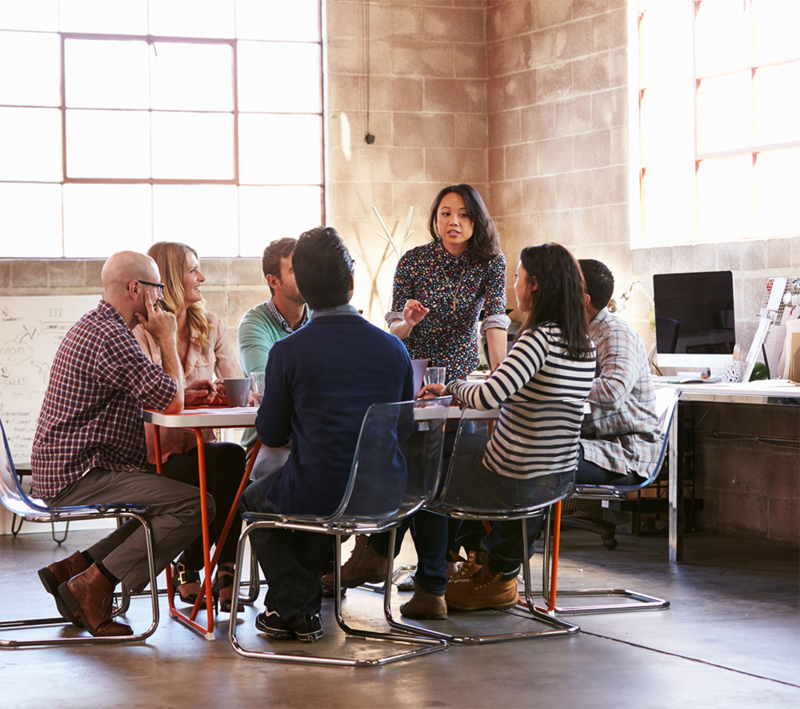 Hear from the Making Tax Digital team at HMRC, as they discuss the upcoming digital tax changes and what that will mean for your small business. This webinar includes a Q&A session. 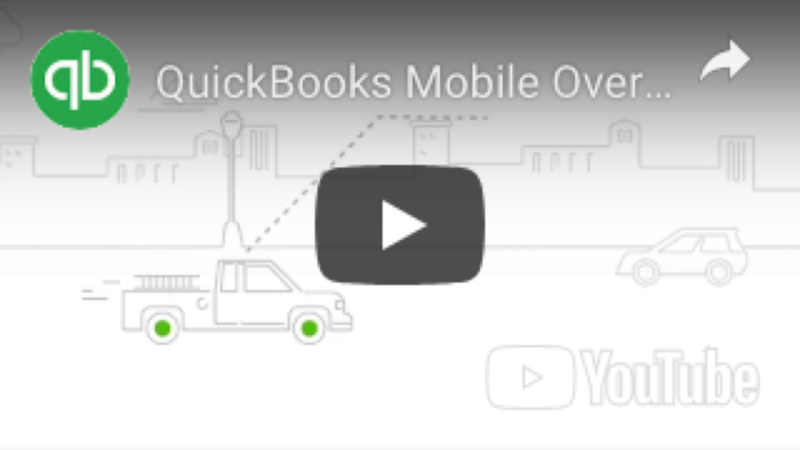 Catch up on the latest updates to be added to QuickBooks in the UK and find out what's coming up. 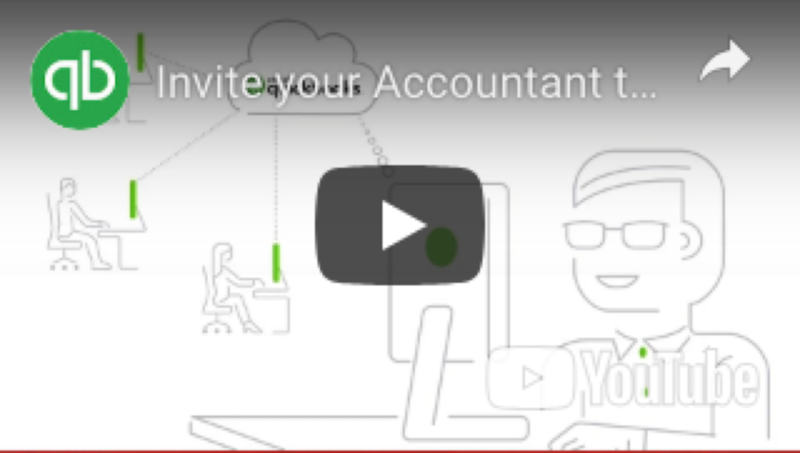 Learn how GoCardless for QuickBooks can help you take control of late payments and get paid on time. 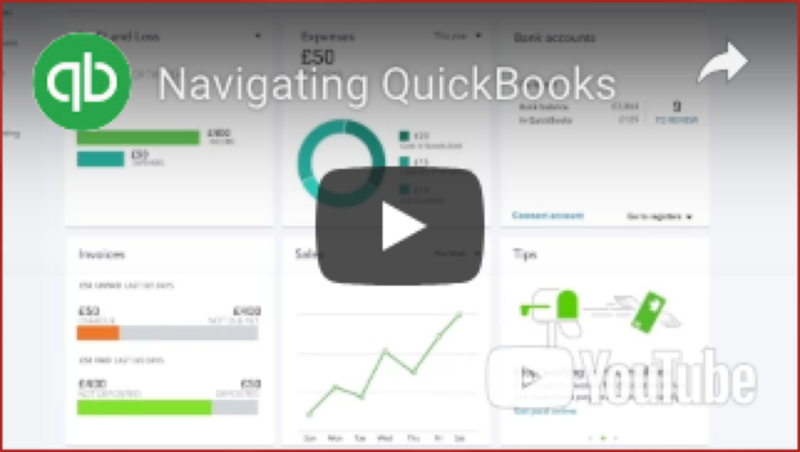 Easterbrook Eaton Limited with the help of QuickBooks online will take away all the hassle and hard work from your bookkeeping, VAT Returns and Making Tax Digital submissions. Ideal for tracking your self-employed income for a quick & easy HMRC Self-Assessment. 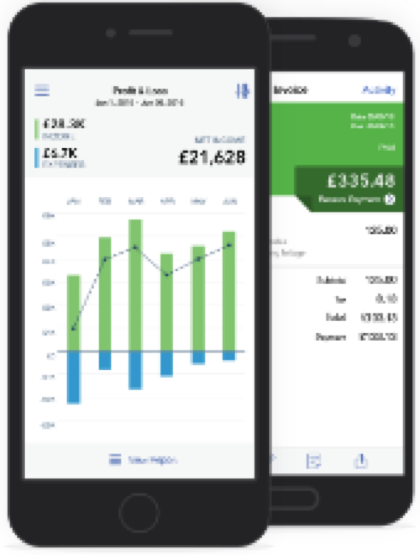 Ideal for managing small business finances, VAT & payroll. 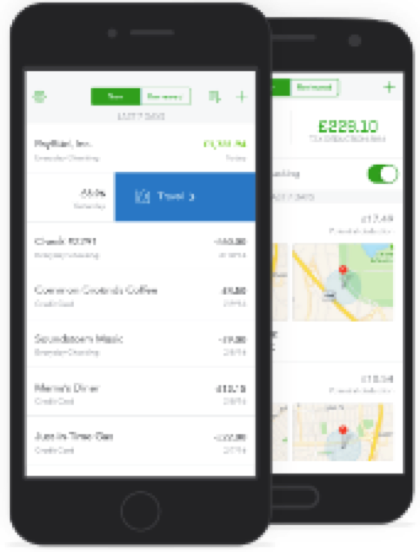 Manage your finances on-the-go. Cosmopolitan House, Old Fore Street, Sidmouth, Devon, EX10 8LS.